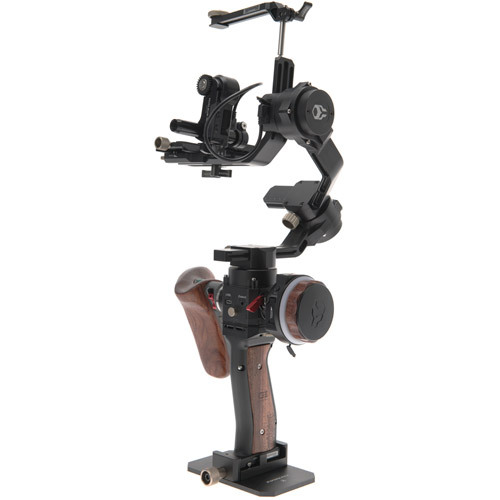 * Handheld gimbal not included. 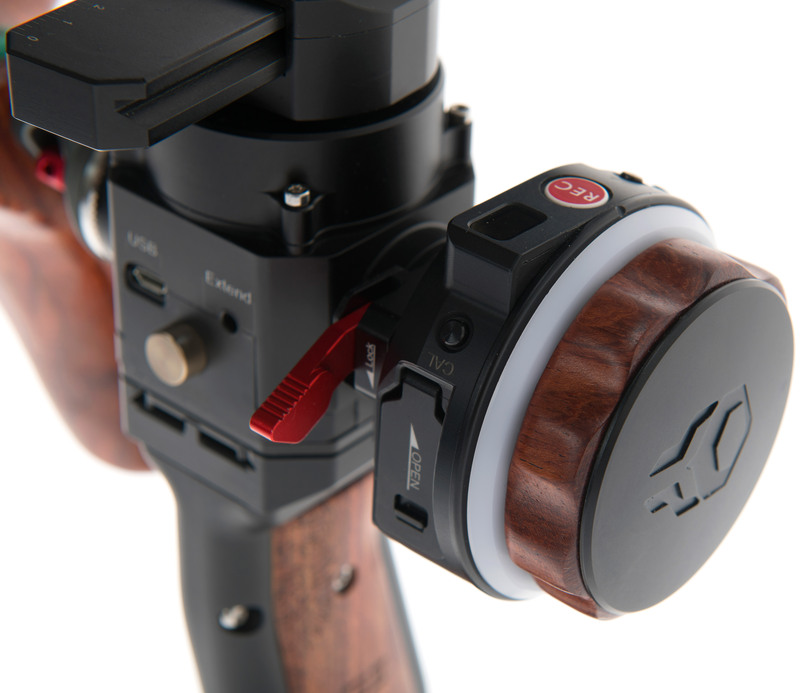 The Nano Hand Wheel Controller has a compact knob design similar to professional follow focus hand units (the design is very similar to the Tilta Nucleus-M hand unit’s focus wheel). The Nano Hand Wheel Controller has no delay. It is highly responsive, wireless, and accurate. It is powered via a single 14500 rechargeable battery (which is included in the kit) and yields a 6 hour operating time. 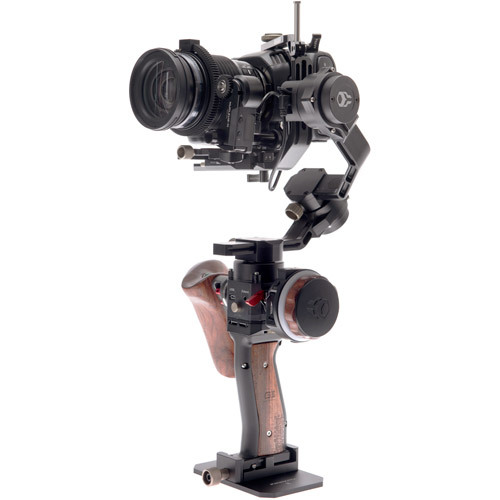 When used in conjunction with the Tiltamax Gravity G2X Compact Handheld Gimbal, simple single-handed operation is possible by mounting the controller unit to the gimbal body’s rosette connection. Easily toggle between the G2X’s modes and pull focus at the same time! 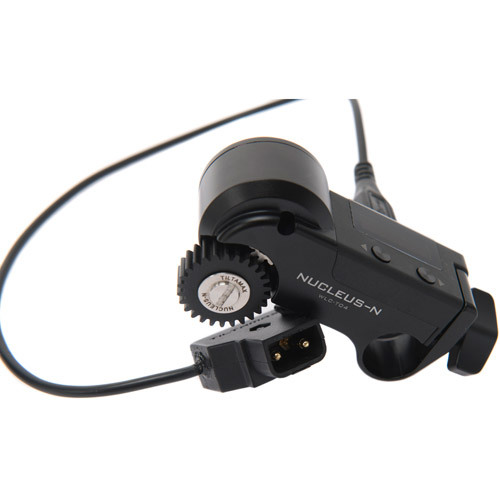 The Nucleus-Nano uses a brand new state of the art power-efficient miniature motor. The Nano Motor features low noise and high torque. It can perform super fast focus pulls with silent precision! The built-in 15mm rod adapter allows for flexibility and compatibility with a wide range of camera rigs and professional mounting solutions. The motor has a 5-18V input tolerance for power via a Micro USB port. This allows the motor’s power to be drawn from the G2X tilt motor’s 5V Micro USB output or via a P-tap to 5V Micro USB cable (sold separately). 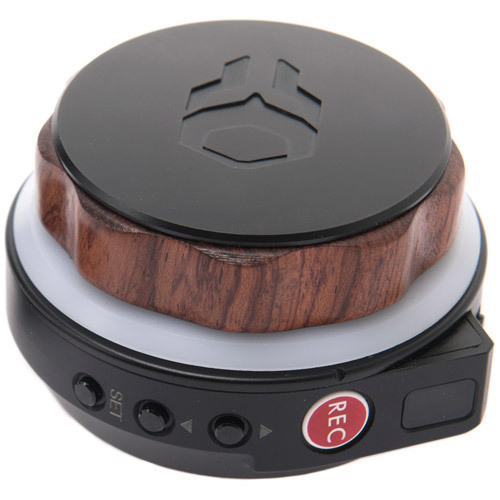 The Nano Motor has its own built-in motor drive that communicates directly with the Nano Hand Wheel Controller. This negates the need to mount a separate MDR to your rig, allowing for a more compact camera setup and a quicker setup time. Simply set the Nano Motor and Nano Hand Wheel Controller to the same channel and you will have full control. The wireless range of both the Nano Hand Wheel Controller and Nano Motor is 300 feet! 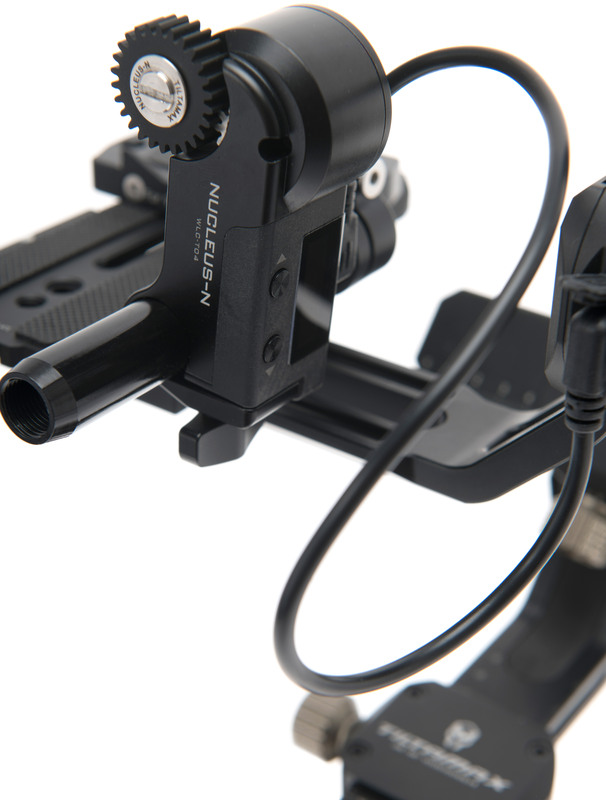 The Nano Motor is also able to connect to the Nucleus-M’s FIZ hand unit and hand grips, allowing for a variety of ways to control the motor as you see fit. 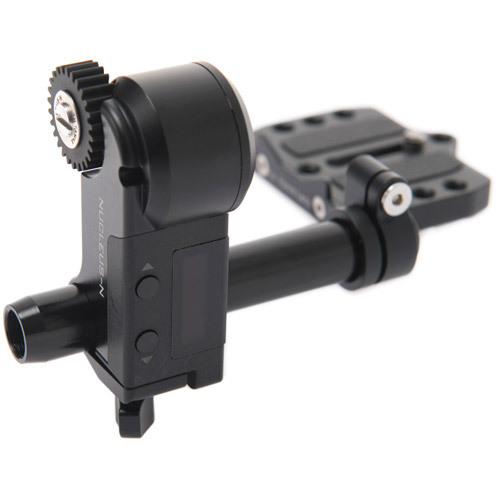 The kit also comes with a lightweight mounting frame for 15mm rods. 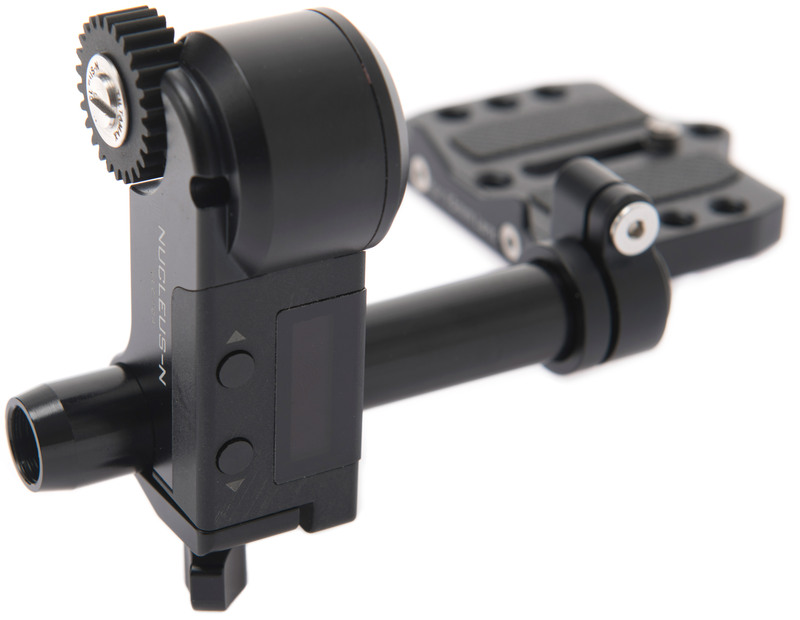 The rod mounting frame is simple, reliable, strong, and streamlined. 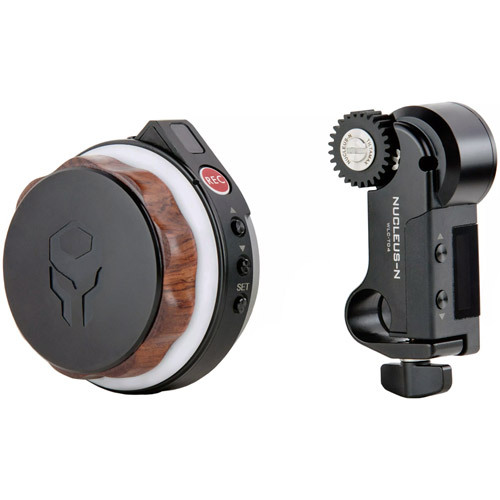 Simply connect the mounting frame to your camera or together with the G2X Series Manfrotto Style Camera Quick Release Baseplate with Riser to fit your needs.